Boston Red Sox starting pitcher Steven Wright is enjoying a breakout season posting a record of 10-5 and earning a spot in his first Major League Baseball All-Star Game. The Valley View High School graduate adopted the knuckleball about six years ago and has helped Wright not only reach the Big Leagues, but also anchor the Red Sox starting rotation. 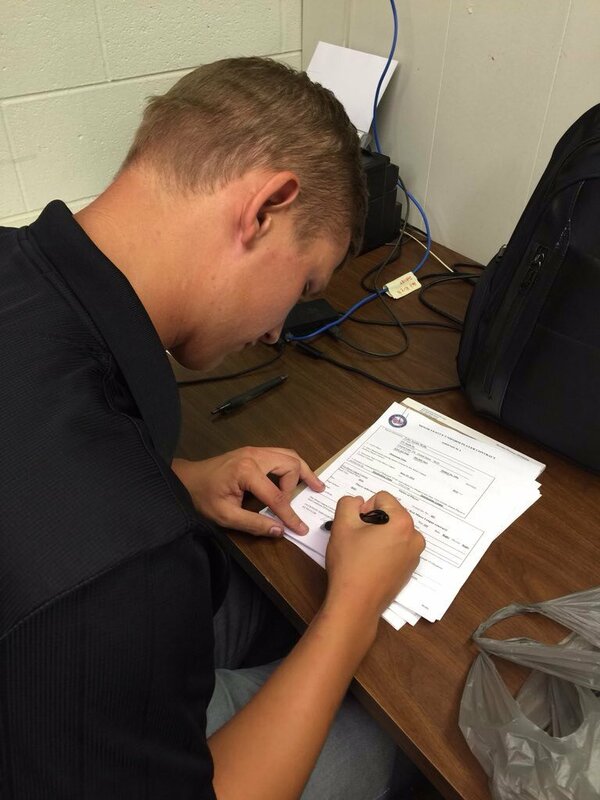 Former Cal State San Bernardino and Yucaipa HS pitcher Tyler Wells signs with professional contract with the Minnesota Twins. The Twins drafted Wells in the 15th round of the MLB Draft making him the Coyotes’ high pick since Aaron Brooks went to the Kansas City Royals in the 9th Round in 2011. The Redlands East Valley baseball team reached the CIF Southern Section Division II Finals at San Manuel Stadium but came up short against South Hills in the championship game, falling 4-3. 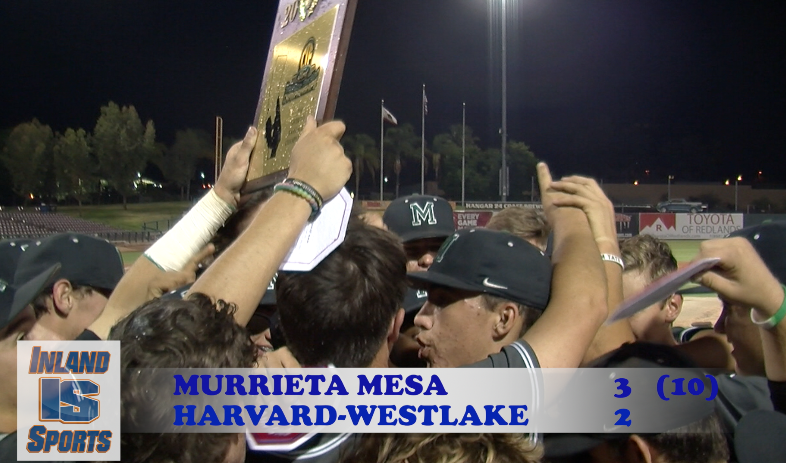 Murrieta Mesa won the school’s first ever CIF Southern Section championship by knocking off Harvard-Westlake 3-2 in 10 innings in the Division I Finals at San Manuel Stadium. Woodcrest Christian celebrates after edging Tahquitz 2-1 in the CIF-SS Division 5 Semifinals. 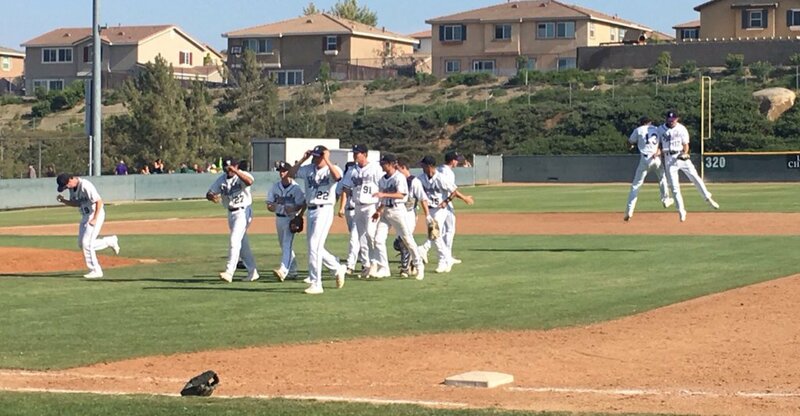 The CIF Southern Section baseball and softball playoffs roll into the quarterfinals and there’s several things that we’re keeping an eye on here at Inland_Sports. On the baseball side, We have a potential Redlands East Valley vs. Yucaipa matchup brewing in the semifinals; if they both advance.